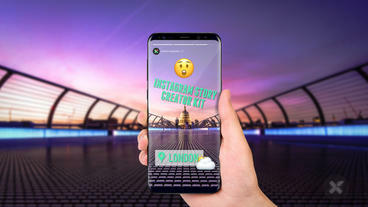 Modern Instagram Stories is a new social media template for After Effects. 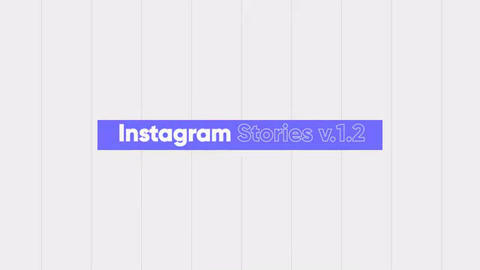 This project contains 12 creatively animated stories for your instagram acount. 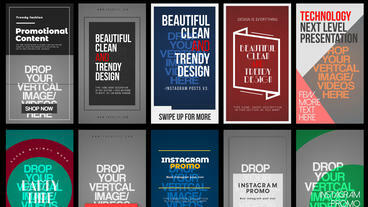 This well organized template is so easy to use and edit, you can change everything in few clicks. 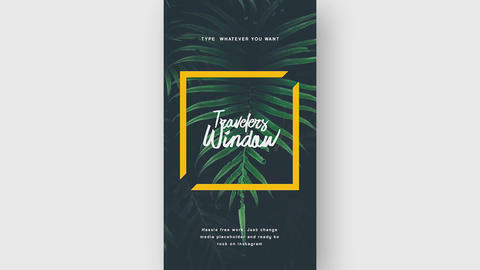 Its time to blow your viewers mind with this amazing template. Available in Full HD Resolution.